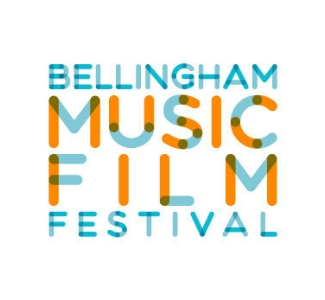 The 4th annual Bellingham Music Film Festival is a showcase of music through the medium of film. The films will range from music videos and shorts to feature length documentaries and narratives, all focused around music-inspired subject matter. Films and music will be playing at the music venue, Make.Shift Art Space and the independent theater, Pickford Film Center.